Our team of engineering experts has been recruited from across the automotive sector and has a wide range of experience from low-volume niche and specialist product, through to high-volume mass-market vehicles. We all share a passion for delivering innovative but appropriate solutions using the latest technology. Emerald Automotive Design encompasses the full spectrum of automotive product development, from initial concept, packaging and styling through detailed design, analysis, prototype build and test, verification and certification. 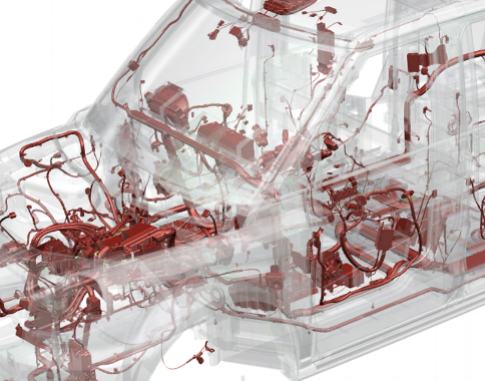 The team also has in-depth experience of low-volume manufacturing methods and facility design, with a proven record of delivering manufacturing and assembly solutions for all-new vehicles. In addition, we have strong programme management capabilities to ensure that the projects we take on are delivered on time, on target and on budget. In short, Emerald has all the skills and resources necessary to take an automotive idea all the way into series production, or to support your team in any step along the way.